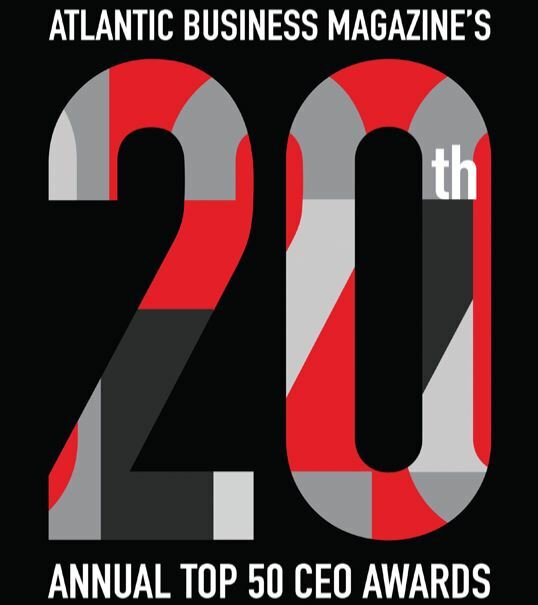 Stuart MacLean, CEO of WCB Nova Scotia and Chair of AWCBC, has been honoured alongside the Atlantic region’s brightest and boldest leaders as one of Atlantic Canada’s Top 50 CEOs by Atlantic Business magazine. To be eligible for consideration, an individual must lead a company or organization whose head office is in Atlantic Canada, or be in charge of a provincial/regional head office that has significant decision-making and organizational autonomy. To be named a Top 50 CEO, the organization must show measurable growth in revenue and staffing under one’s watch, and positive responses to various managerial challenges. One must be an acknowledged and respected industry leader, and an effective manager, problem-solver and team builder. The organization must work towards improving the quality of life in Atlantic Canada, and the individual must donate personal time and resources to community causes. This is not Stuart’s first Top 50 CEO distinction. He was previously awarded the title in 2015.